Affordable Waterfront Property in the Desirable Bath School District! Located in the Carolina Shores subdivision, this waterfront property is an over an acre with its own private pier! Easy access to the Pamlico River and ICW (Intracoastal Waterway)! Septic permit on file and county water available! Ready for you to build the home of your dreams! Subject to short sale approval. Description: Affordable Waterfront Property in the Desirable Bath School District! Located in the Carolina Shores subdivision, this waterfront property is an over an acre with its own private pier! 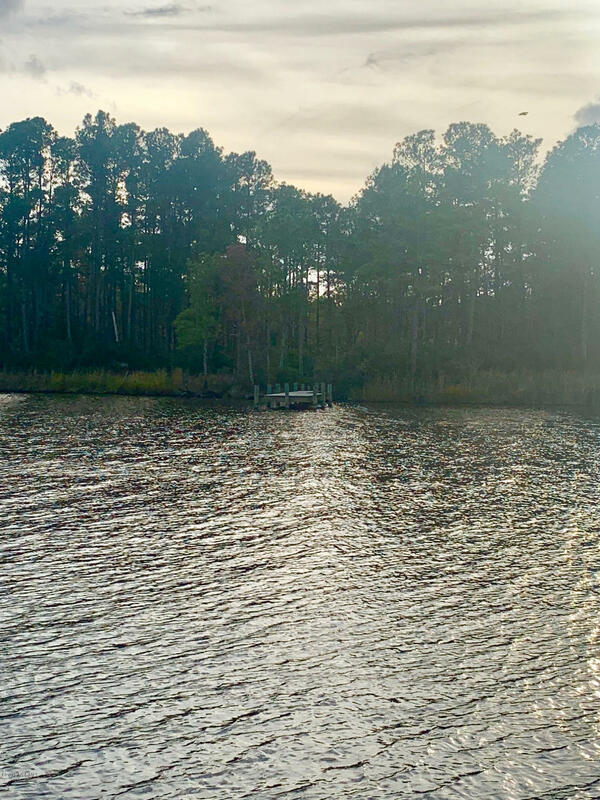 Easy access to the Pamlico River and ICW (Intracoastal Waterway)! Septic permit on file and county water available! Ready for you to build the home of your dreams! Subject to short sale approval.